SAM TEOH ARCHITECTS is a design-orientated boutique architecture and interior design practice based in Perth, Western Australia. Since establishment in 1996, we have been providing clients with high-quality architecture and interior design solutions. 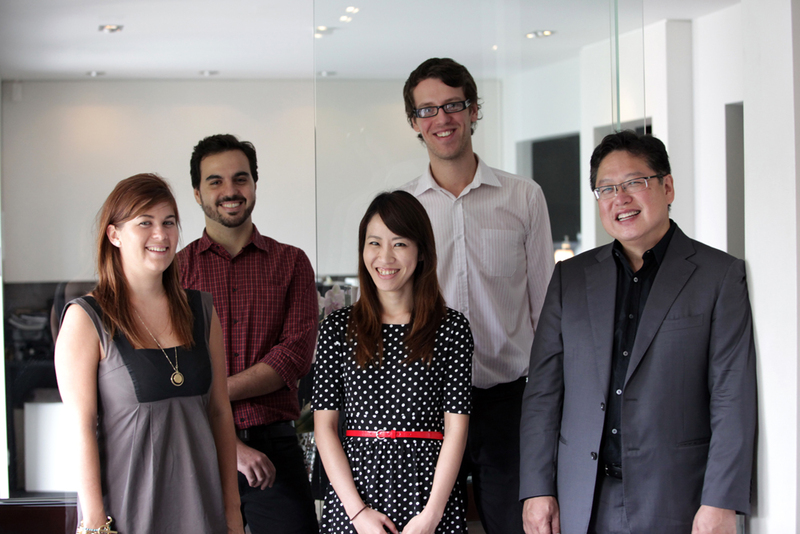 Our enthusiastic team is passionate about what we do and are dedicated to the pursuit of high-quality design outcomes. We maintain an emphasis on solar-efficient design principles and environmentally friendly solutions. We take time to listen to our clients to make sure their requirements are met. Our clients work with the same architect and are provided with personal service from design to completion to ensure a smooth building process. Our attention to detail, coupled with significant industry experience, ensures innovative and practical solutions. Let us help turn your vision into reality.